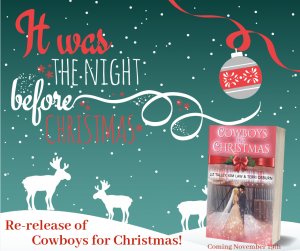 Cowboys for Christmas is being re-released! Woohoo!!! 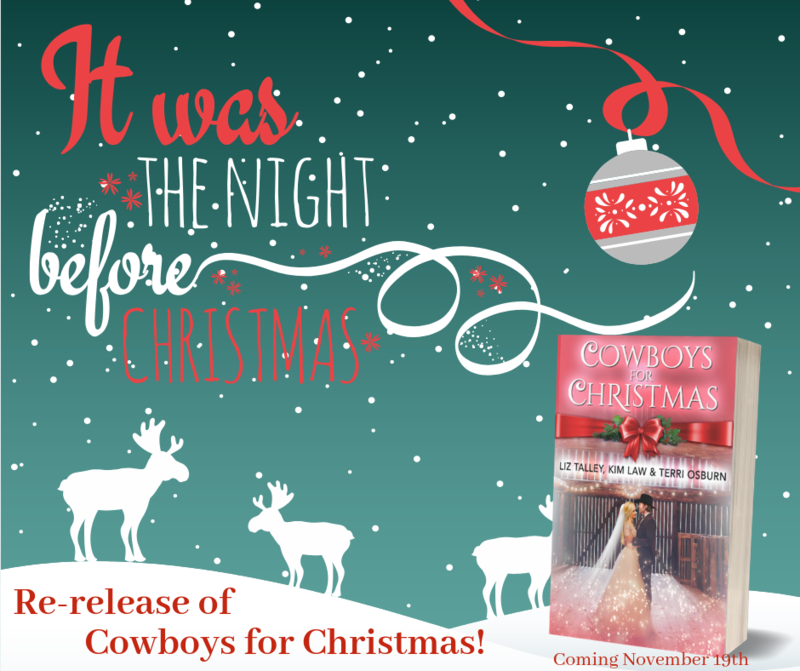 We’re heading into the holiday season, so Liz Talley, Terri Osburn, and I are re-releasing our Holly Hills anthology, Cowboys for Christmas, with a sparkly new cover! It’s the same book, but with a pretty, new face-lift 🙂 For those of you who haven’t read it–or who know the perfect person to gift it to–you might be excited to learn that it’ll be only $2.99 during pre-order and for the first few days after release. 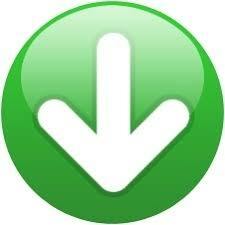 After that, the price will go up. So pre-order it now! Want to win a copy of my upcoming release? Here’s your chance! 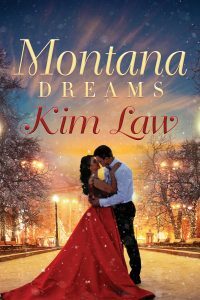 My publisher is giving away 100 e-Copies of MONTANA DREAMS over on Goodreads right now! Click here to enter! The Wildes at a greatly reduced price – limited time only!! 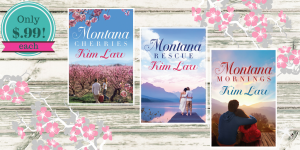 If you haven’t had a chance to read all of my Montana books yet (The Wildes of Birch Bay), now is your chance. The first three are currently only $.99!!! But it’s for a limited time, so don’t wait! My publisher is giving away 100 electronic copies of Softhearted over on Goodreads! Don’t forget to enter!! Holly Jolly Jingle Bell Giveaway! Congratulations to Kathy R. of South Jordan, UT for winning the $25 Amazon gift card giveaway in last week’s newsletter!! I love when my publisher puts things on sale! 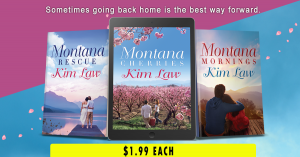 And right now, it’s one of my favorite series 🙂 The Wildes of Birch Bay – Montana Cherries, Montana Rescue, and Montana Mornings – are all only $1.99 each. That’s a great deal! 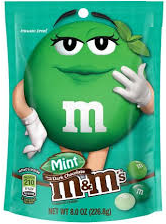 Check them out here . . . and order them here! 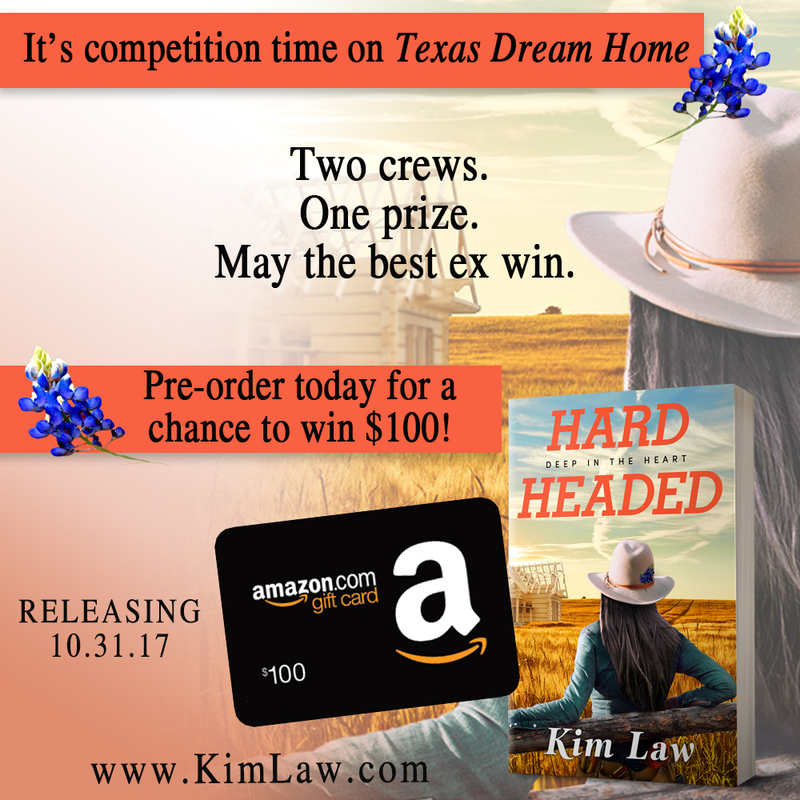 Congratulations to Sharon S of Bullhead City, AZ for winning the $100 Amazon gift card in the HARDHEADED pre-order giveaway!! Hi everyone! We’re doing it again. 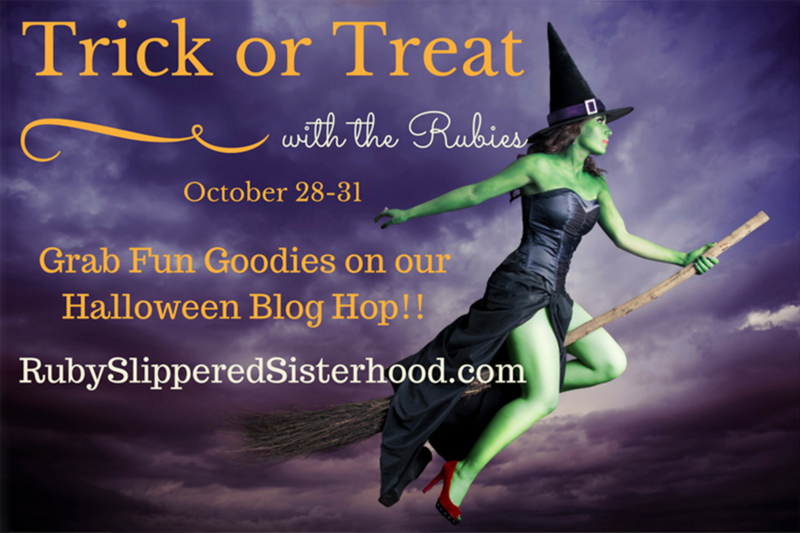 A Ruby-Slippered Sisterhood Halloween Blog Hop! Anyone up for some treats? 🙂 How about a little cash??? Grand prize this year is $100! If you don’t see full details here then follow the **read more** link below to find out how it all works, but while you’re here, be sure to also check out my own $100 giveaway! You can find details for it either on my contest page or on the post right below this one. And now, here’s the info you need for the blog hop . . .
First of all, this Blog Hop is running today (10/28) through October 31st, so if you don’t have time to hit all the stops right now, you have time to come back! Second, to be entered into the grand prize drawing, be sure to collect the names of all candies at every stop, and once you do, email the list to Lara Archer at laraarcherromance@gmail.com. Don’t forget to put RUBY HH CANDY ENTRY in the subject line of the email so your entry doesn’t get overlooked. You can find the full list of participants on the Ruby blog. Construction tip #1: Never anger a hot-tempered woman who knows how to wield a sledgehammer. And right now, Jill Sadler is spitting mad. 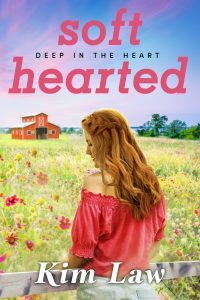 Her company is competing on the wildly popular show Texas Dream Home, and she intends to give it her all. The opposition: We Nail It Contractors, helmed by the man who once married her…and walked out twenty-four hours later. Jill can’t let Cal Reynolds take this round. Not when she has her foster sisters and years of righteous resentment spurring her on. And you can read an except of Hardheaded here. Now, about that candy you’re looking for . . .
A new book and a new series . . . so let’s have a contest! 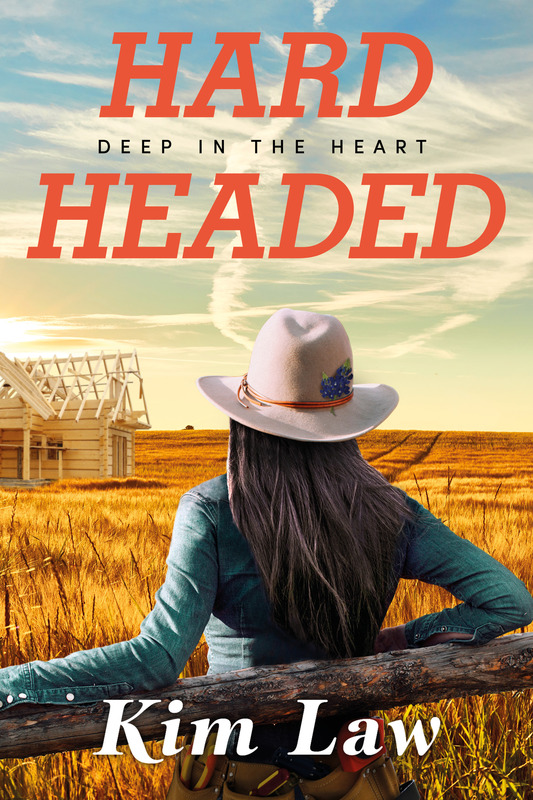 Hardheaded, book one in my Deep in the Heart series, releases on October 31, and I’d *love* to make my publisher happy by getting a jump on sales. Therefore . . . I’m offering a $100 Amazon gift card to one randomly selected person who pre-orders the book. Go to my contest page to enter!